Lisa is a paralegal who concentrates in the areas of medical malpractice defense litigation, construction defect litigation and other real estate litigation. Lisa has knowledge and experience in all phases of medical malpractice litigation, including discovery and trial preparation. She manages numerous medical malpractice cases, collects and summarizes medical records and other documents, and assists in deposition preparation. She assists attorneys in preparing for mediation, and she has attended and assisted at many civil medical malpractice trials at which the trial team obtained defense verdicts for our physician and nursing home clients. 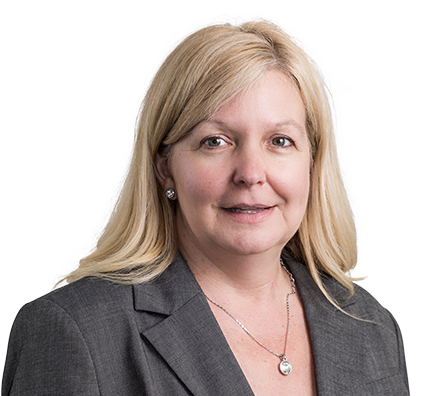 Lisa has assisted with the discovery process, collecting and preparing documents for production in large-document construction defect litigation cases. She has worked closely with clients and our litigation support team to compile databases to store, organize and review document-intensive cases. Assisting attorneys at trial with exhibits and witnesses. Managing and organizing documents and medical records in connection with medical malpractice defense litigation. Conducting in-depth investigations into the backgrounds of plaintiff expert witnesses and their previous trial testimony. Assisting attorneys with a document production of our client nursing home due to an audit.